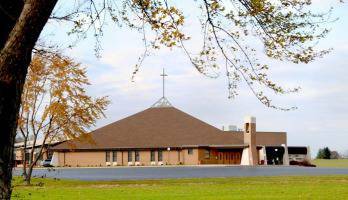 The St. Vincent DePaul conference of St. James was informed by the County Health Department that food can Not be stored on bare wood shelves, which all of our shelves were. So to remedy the problem, 7 new Chrome Wire Shelving Units were installed in the Pantry and 4 Heavy Duty Wire Shelving Units were installed in the Overflow Storage area (used for our Thanksgiving and Easter Basket distribution to families in need). The new shelves are National Sanitation Foundation (NSF) certified as safe for the storage of food. We would especially like to acknowledge The Home Depot store at 232 East Wolf Run. They gave us a Very Generous Discount on the purchase price. Thank You Home Depot! 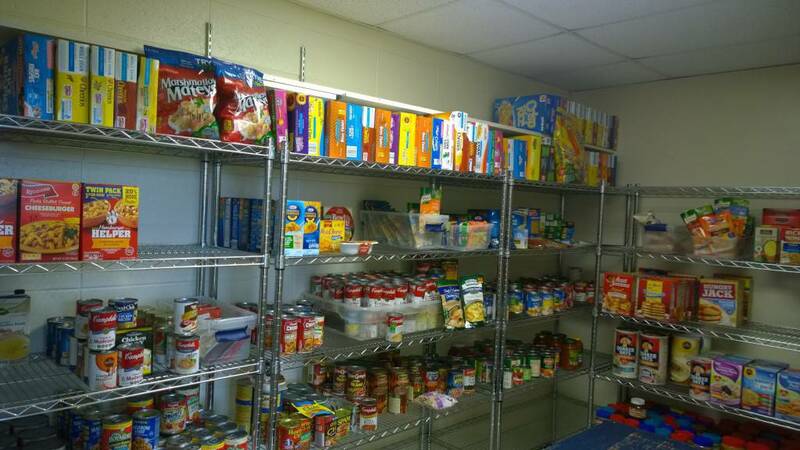 If you would like to make a donation to help pay for the cost of these shelves, please write “Pantry Makeover” on the memo line of your check. 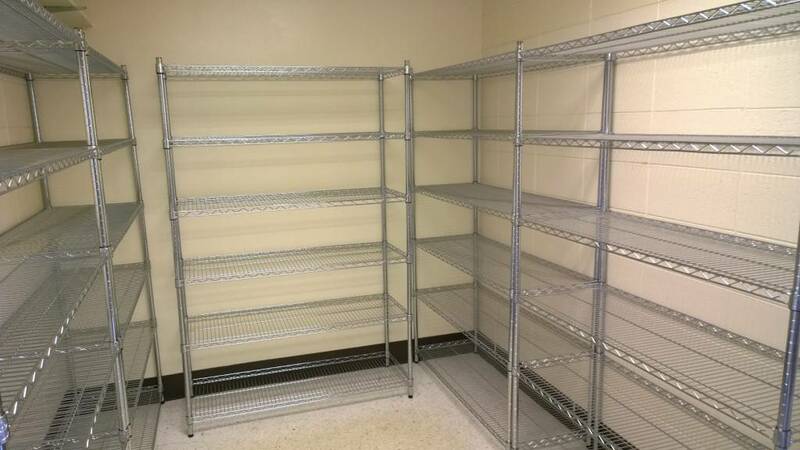 Checks can be made out to St. Vincent DePaul or St. James Parish since the cost of these shelves were split 50/50.